Photographs by Jason Vaughn. Text and editing by Brad Zellar. TBW Books, USA, 2018. In English. 92 pp., 50 illustrations, 9x11¼". 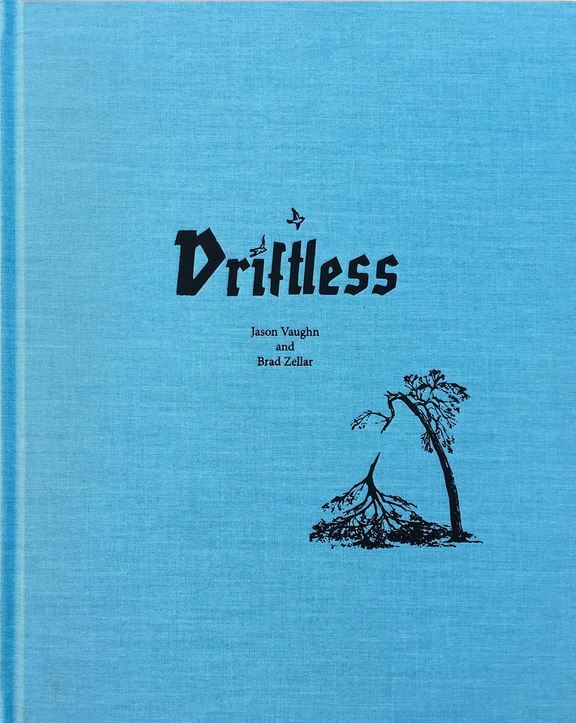 The images in Driftless were made by photographer Jason Vaughn during a period of life that found him wandering for a year in a region of Wisconsin known colloquially as the Driftless Area, named for the rugged terrain formed by a lack of pre-Illinoian continental glacial ice flow (“drift”). Vaughn’s temporary home seemingly describes the landscape as much as its human inhabitants. While living in a rented apartment off the Mississippi River, awaiting the birth of his second child, and at the beginning of a second life chapter following a tenuous bout with cancer, Vaughn attempted to establish community despite his status as temporary visitor. During this in-between state his daily walks not only nurtured his art practice but also allowed for moments of clarity and belonging to seep into that practice. 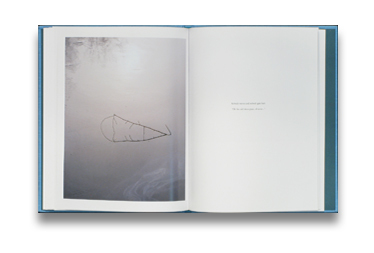 Continuing in this spirit of a shared yet transient experience, the final image edit was given to author and journalist Brad Zellar, to lend his own verbal meanderings to the images, embedding a dueling but complementary narrative to the book. Amongst his words, casual, yet world weary, we find a sense of sophisticated levity, fostering feelings of the hope over despair. As a duo, Vaughn and Zellar assist one another in weaving a narrative until their voices seem one. Each fleeting moment adds a layer of meaning, transforming, over time, from a conversation to a shared story.